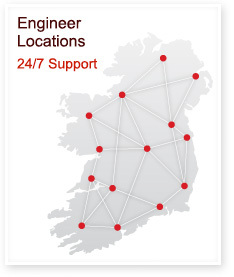 Kelly RAC are the sole agents in Ireland for Tecnair LV Air Conditioners for close control and data centres. 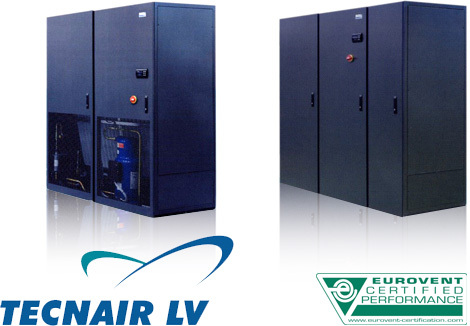 Tecnair LV’s “P” Series air conditioners for close control are special machines with design and operating features which clearly differentiate them from standard air conditioning units. The total cooling capacity coverage of the models with direct expansion – OPA with up-flow air discharges and UPA with down-flow – ranges from 7 up to 90 kW. The same machines are available in chilled water versions – OPU and UPU – with capacities of up to approximately 200kW.